Bill Young is Vice President of Television Programming and responsible for selecting programs and developing the KERA 13 broadcast schedule. In addition, Young sits on a number of PBS advisory panels, including the PBS Children’s Advisory Panel and the Top 20 Market Programmer’s Advisory Group, which help evaluate and set PBS network programming and policy agendas. Through appointment to national program advisory boards, such as Cyberchase, Curious George, The Henson Company, Sesame Workshop, and Electric Company, Young evaluates program production, rollout strategies and national scheduling of current and future programming concepts. 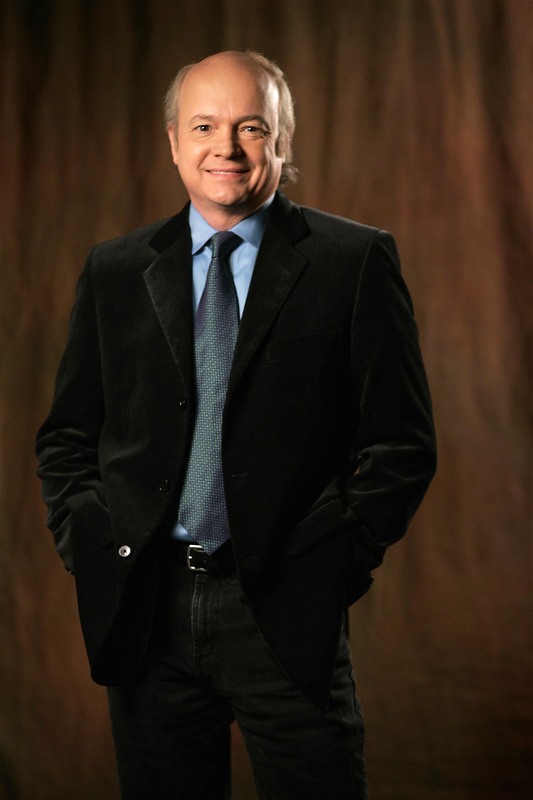 Young has been named Programmer of the Year by the Public Television Programmer’s Association in 1994 and 1997. In March of 2000, Young co-produced and directed A Salute to British Comedy for national public television broadcast through American Public Television. Young was also co-executive producer for a number of national PBS programs including Celebrating Mollie Sugden: An Are You Being Served Special (December 2002), Funny Ladies of British Comedy (March 2004), Funny Blokes of British Comedy (March 2005),Fawlty Towers Revisited(December 2005), in addition to Life Lessons From Onslow: A Keeping Up Appearances Specialand The Historic Pubs of Dublin, both broadcast nationally on PBS in 2008. Bill is a Texas native who attended the University of Texas in Austin.